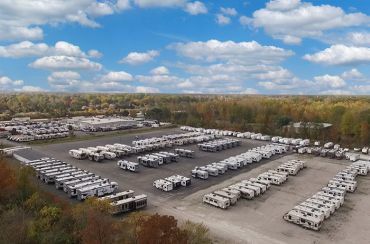 National RV Detroit in Belleville, Michigan, is southeast Michigan’s full-service RV dealership. We stock the brands that our customers have come to love, such as Bighorn, Catalina, Cyclone, Road Warrior, Salem, and many more. RVs made by Heartland, Keystone, Coachmen, Forest River, and other top manufacturers can be found across our expansive lot. Whether you are looking for a travel trailer, destination trailer, fifth wheel, or motor home, you’ll be impressed with our selection and pricing. We pride ourselves on being able to sell top quality brands at wholesale prices. Together we will work to find you an RV you love at a price you love. Stop in and shop our new and pre-owned RV inventory or visit us online. 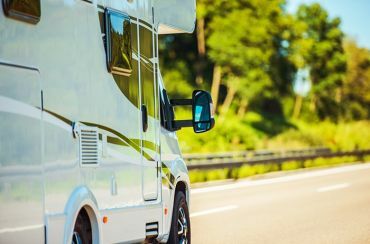 If you don’t live in the area and are not planning a trip to southeast Michigan anytime soon, we can still help you find the RV of your dreams. We offer personalized phone and Internet service and 24/7 delivery across North America. 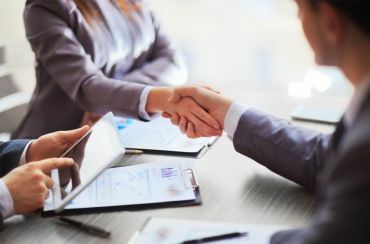 Buying with confidence has never been easier! Make National RV Detroit your RV dealer today! 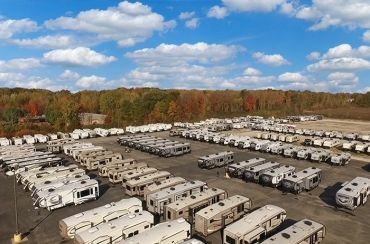 Top RV brands at WHOLESALE prices! Nation's Best Price Guarantee, No One Beats Our Service or Pricing! Our price match guarantee means you’ll save big! We have the largest inventory of the nation’s best-selling brands on the market! Find unbeatable deals in our Clearance section, priced to sell today! Annual clearance means amazing bargains! We can deliver your new RV directly from our store to your door! We offer fully insured shipping anywhere with live GPS tracking within 24 hours! We offer fast and easy financing on every RV model we sell! Our finance experts can get you the lowest rates anywhere!